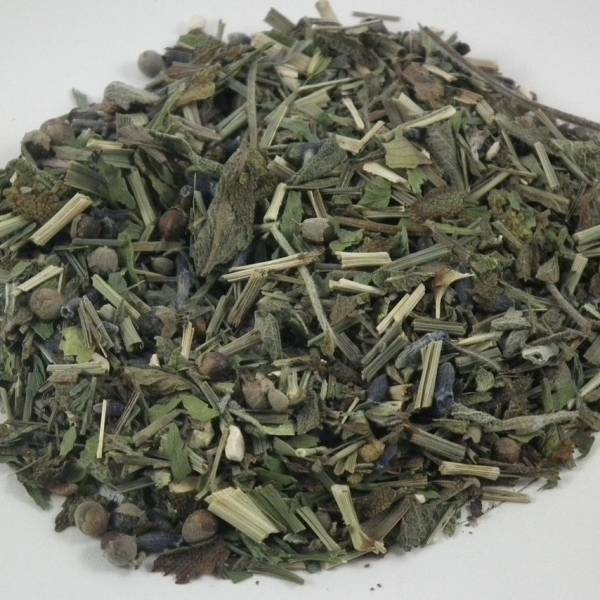 Green tea is very important for general health and wellbeing. 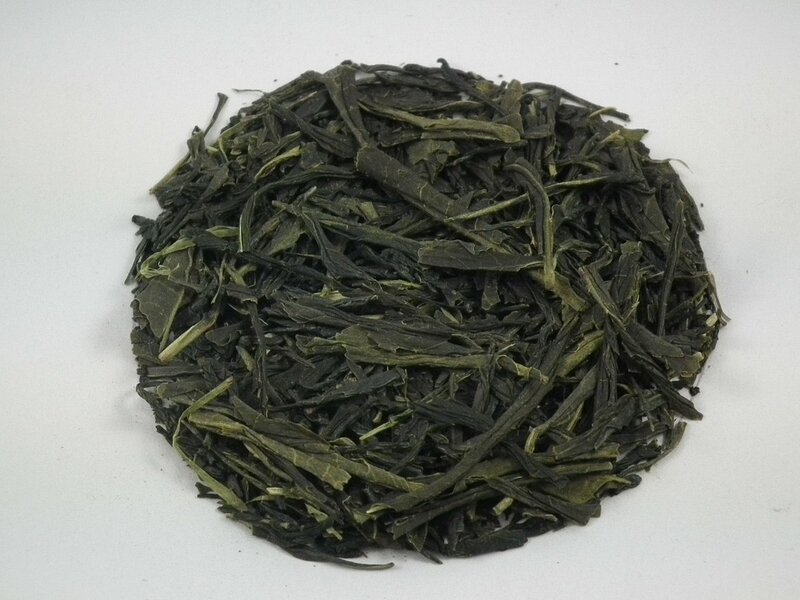 The polyphenols within green tea widely known for its health benefits. 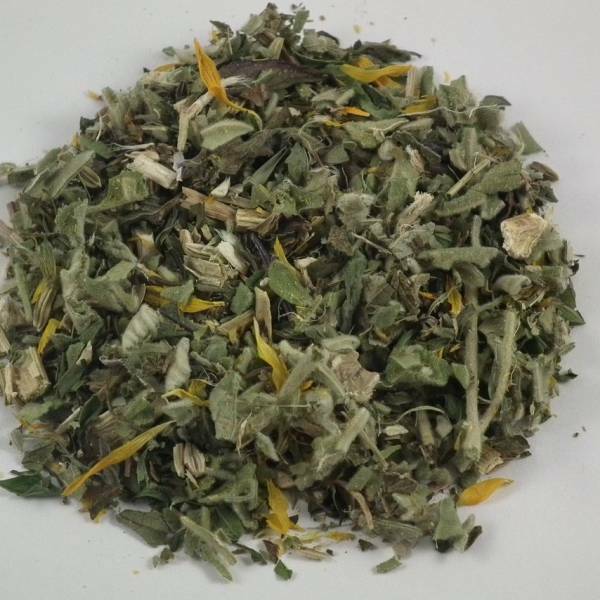 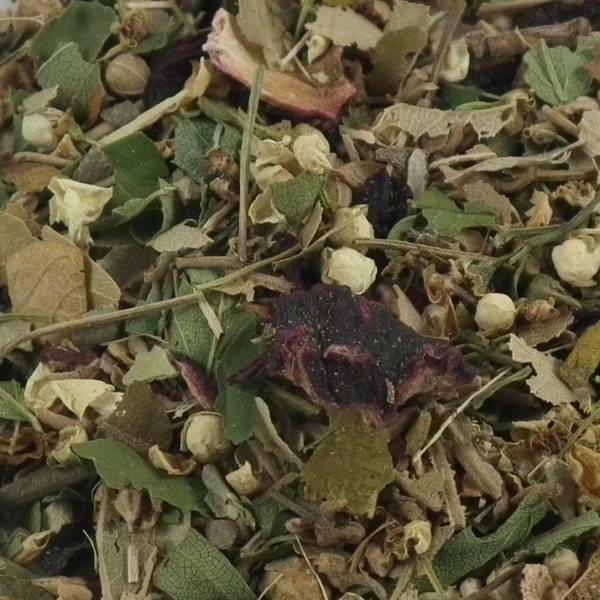 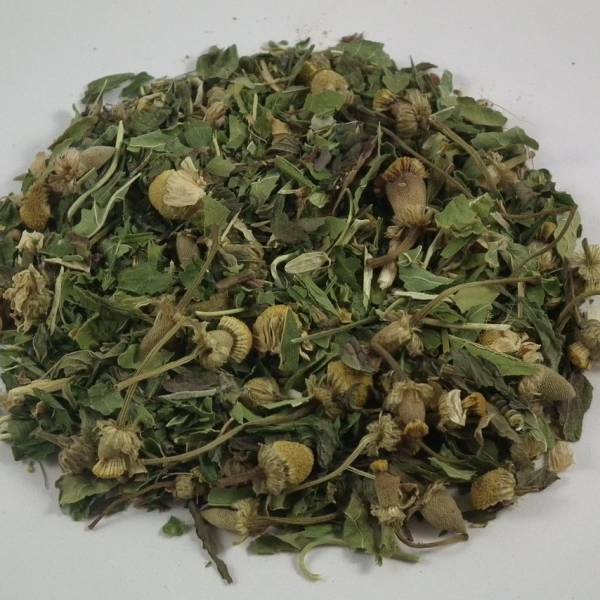 This tea is spray free and grown in the hilly regions of southern Australia.